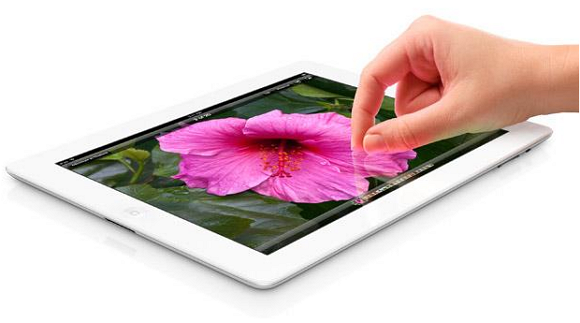 After big hit of iPad2 Apple released The New iPad in March 16 with great features and specs than iPad2. Apple launches 2 models in New iPad that is Wi-Fi and Wi-Fi +4G. This new tablet gets huge response from customers. With in 3 days New iPad sold out 3 million tablets. Average 1 million tablets per day. So Apple introduced New iPad tablets to additional countries randomly. Now New iPad available in 56 countries. Here the complete list of New iPad available countries list.